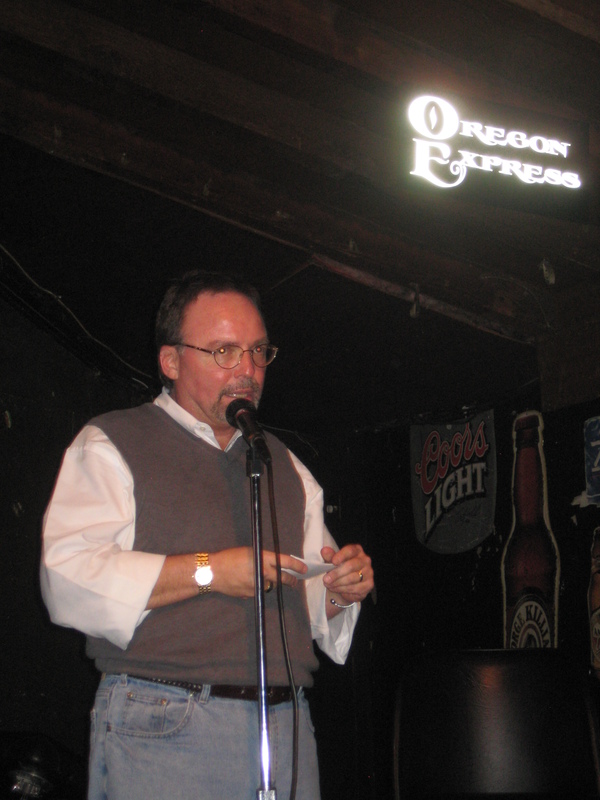 October 20, 2011 — Our final meeting of the season! Tonight we ended our ToT season with the Archdiocese of Cincinnati’s new auxiliary bishop, Bishop Binzer, who shared his discernment journey “from CPA to Bishop.” A Question & Answer session with Bishop Binzer followed. Thank you to Bishop Binzer, and to all of our many speakers this season who generously gave of their time and knowledge. Stay tuned for more info on our Spring season! We will begin our Spring Series shortly following Easter 2012. 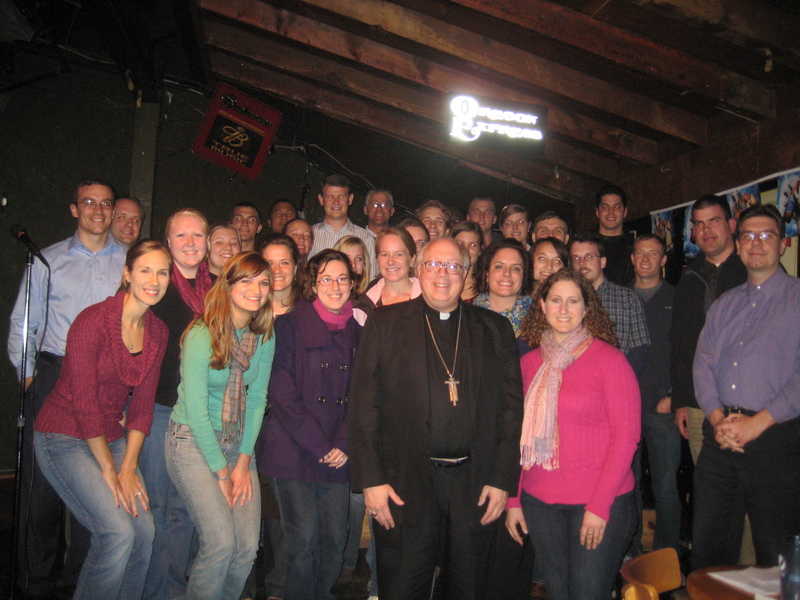 October 13, 2011 – This week at Theology on Tap, we hosted a panel of young adults who spoke on young adult ministry and participation in parishes. The night began with hearing some of their conversion stories, as well as what they have experienced attracts young adults to become involved in their faith and ministry. The night concluded with some additional Q & A with those in attendance. 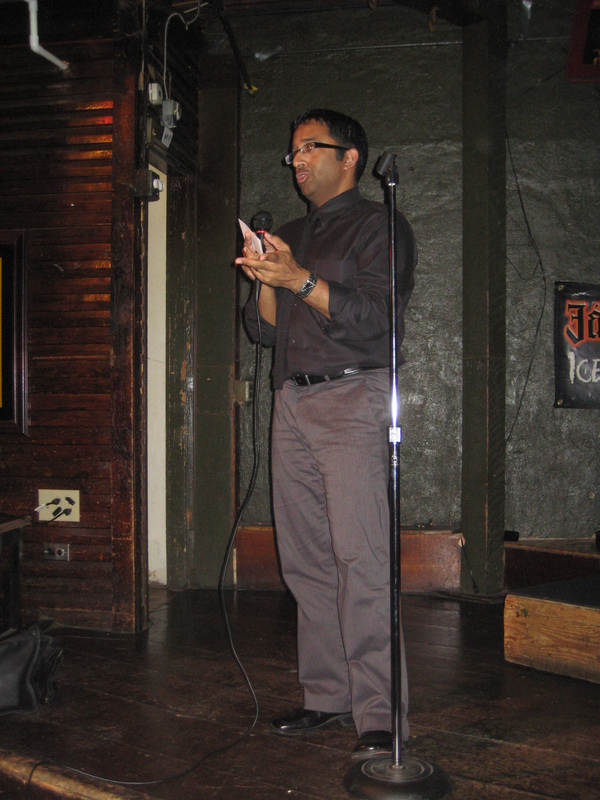 October 6, 2011 – This week at Theology on Tap, Nicole Muhlenkamp came to speak to us about Theology of the Body. Nicole is a graduate of the John Paul II Institute and completed her Master’s degree in Marriage & Family. Nicole spoke to us about how we can more fully live out the message of Theology of the Body through our lives and provided answers to difficult questions about our faith. Please join next week for our young adult panel on young adult ministry and participation in parishes. 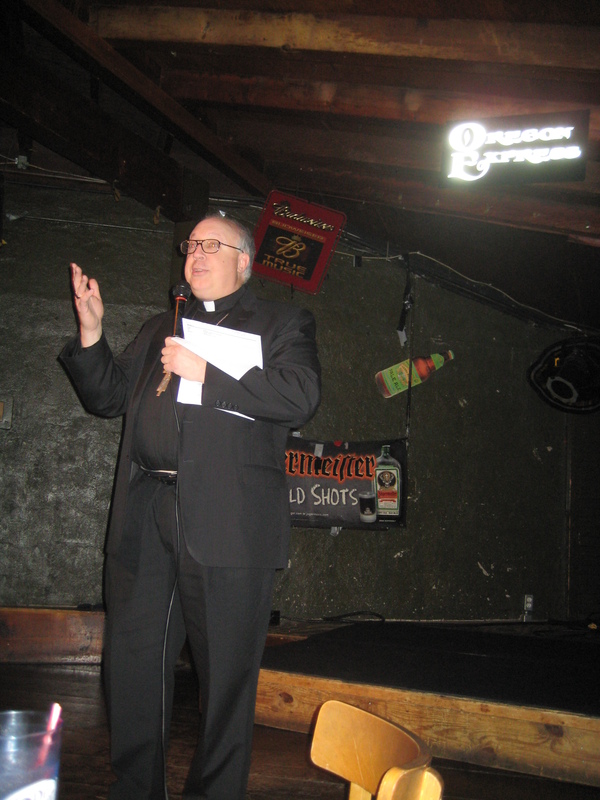 September 29, 2011 – Mark Newman from Radio Maria, came to speak to Theology on Tap tonight about his conversion story. Originally raised in a Baptist home where his father was a preacher and his mother a music minister, Mark’s life has gone through many changes. Mark gave an inspiring talk on how he went from being dependent upon alcohol, to being dependent upon God. Through RCIA and the Eucharist, Mark shared how God “purged” him of his alcohol addiction and replaced these sinful desires with a desire for Christ in the Eucharist. Please join us next week, 10/6/11, for Nicole Muhlenkamp’s talk on Theology of the Body! Please join us next week, Sept. 29th, as Mark Newman shares his conversion story! 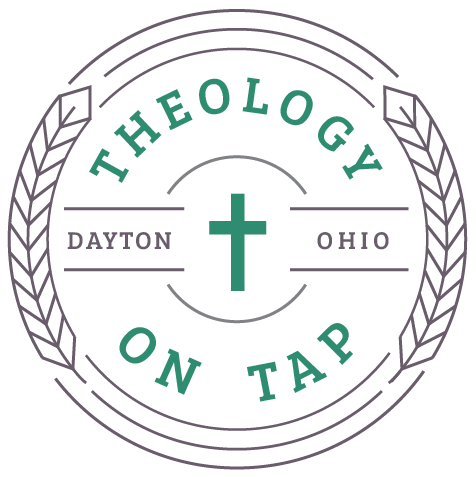 September 15, 2011 – Welcome back to a new season of Theology on Tap! Fr. Jason Bedel kicked off our season with a Q & A session on a number of topics related to our Catholic faith. Thank you, Fr. Bedel!